Free Map Tools iOS app V2.0 has been released and now includes a “How Far Can I Travel” tool for you to find out how far you can drive/walk in a set time. This entry was posted in News on April 10, 2017 by freemaptools. 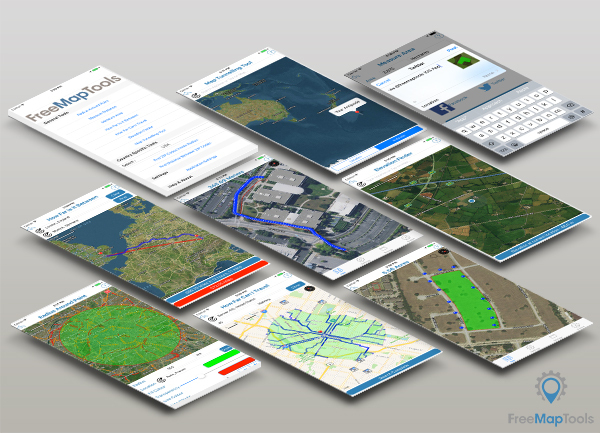 A new version for the Free Map Tools iOS app has just been released. This entry was posted in News on February 2, 2017 by freemaptools. 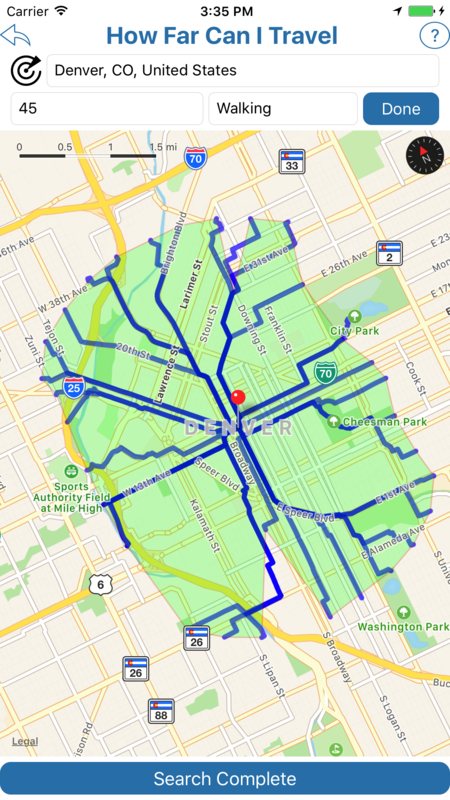 This entry was posted in Guides and tagged route, share on October 27, 2015 by freemaptools. 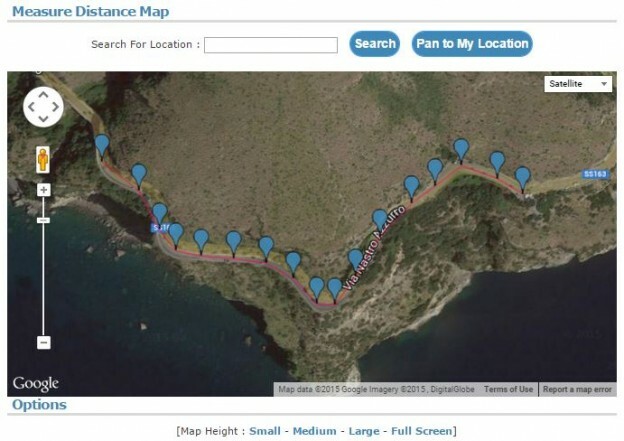 This guide will show how you can draw a route on a map and then share the route using a link. This entry was posted in Guides and tagged measure, share on July 8, 2015 by freemaptools. This article will explain how you can use the Area Calculator on Free Map Tools to draw an area, then share with others using a link. 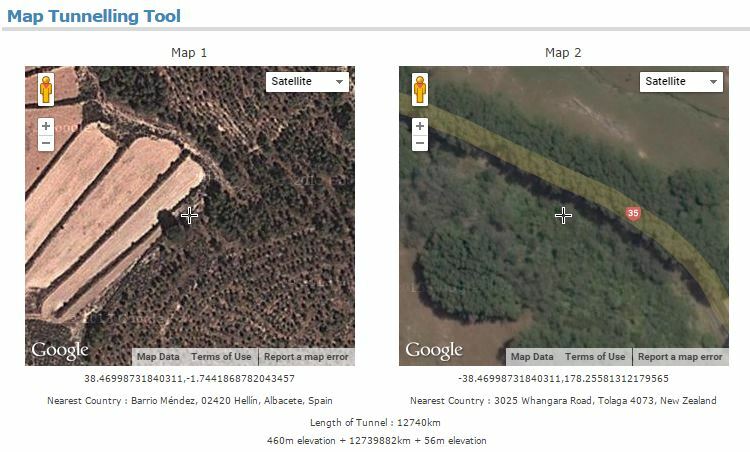 This entry was posted in Guides and tagged area, share on June 1, 2015 by freemaptools. In this example, we will show how to use multiple pages on Free Map Tools to estimate the population inside a ‘drive time’ radius. We will then find the estimated population within a 1 hour drive from Atlanta, Georgia. 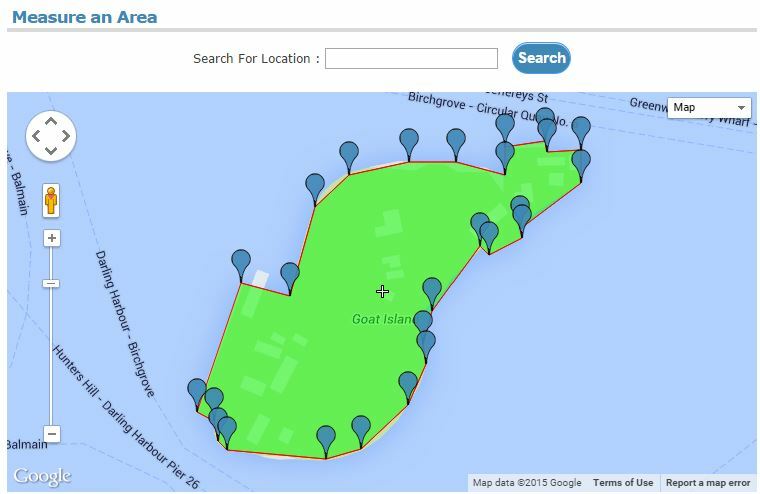 This entry was posted in Guides and tagged drive, population, user menu on April 16, 2015 by freemaptools. 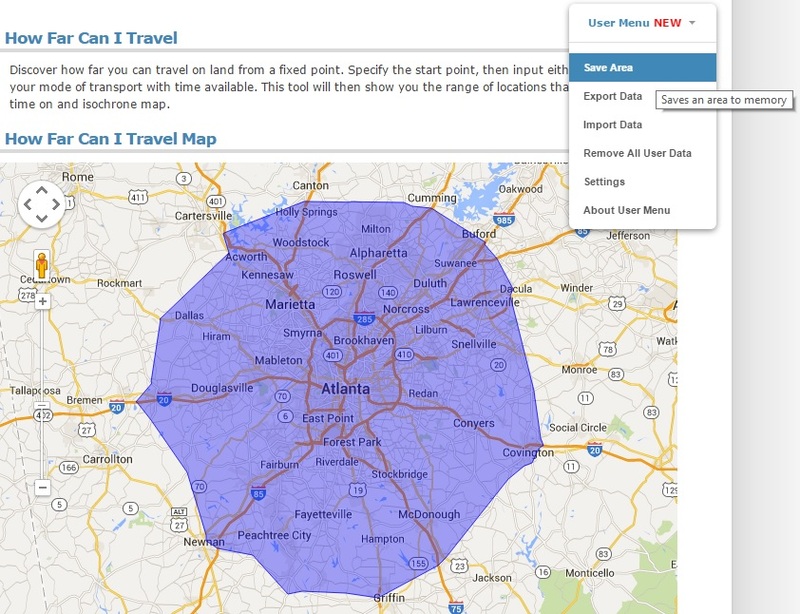 This article will describe how you can use Free Map Tools Find Population on Map to produce an estimate for the population inside a radius. This entry was posted in Guides and tagged population, radius on March 15, 2015 by freemaptools. You can use the Find Population on Map tool to draw a radius or area and then find out the population inside that area. To start, click either the radius or area icon. This entry was posted in Guides and tagged population, radius on November 4, 2014 by freemaptools.